Creating a newborn checklist is important because it serves as a guide on what baby essentials you need to prepare before the arrival of your bundle of joy. It’s best to complete the items in your newborn checklist step by step. You can start during your second trimester until you give birth. This will give you time to enjoy the process and allow you to find the right items for the best prices. To help you start with your very own newborn checklist, we’ve created the Top 10 items that your newborn baby needs the moment he or she arrives. Onesies allow you to change your baby’s diapers easily. You don’t have to remove your infant’s entire clothing just to change his or her soiled diapers. You can stick with basic short-sleeved onesies in white or you can go playful and fun with onesies in printed patterns. You need at least 8 onesies for your baby. 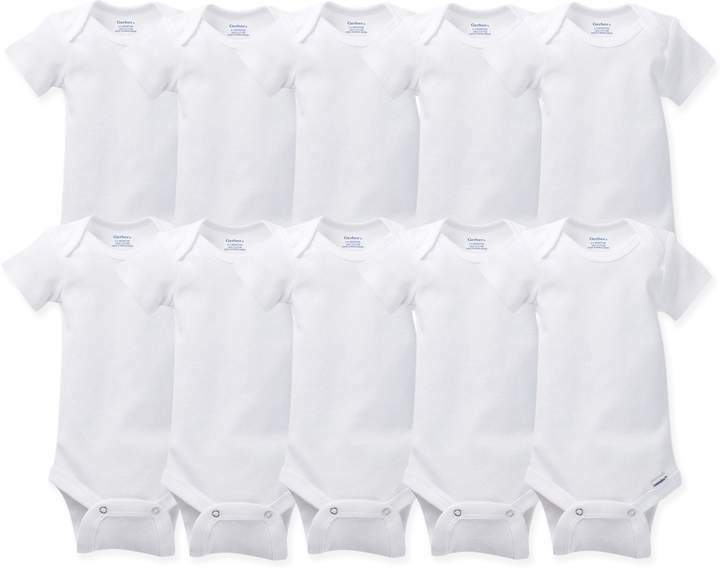 You can get this Gerber Onesies Newborn 10-pack Short Sleeve White Bodysuits for $25.99 from Buy Buy Baby. Sleepsuits or frogsuits are great for cold nights. They help your baby sleep soundly by keeping him or her warm. Make sure you choose a breathable cotton fabric so your baby’s skin is comfortable. You need at least 6 sets. 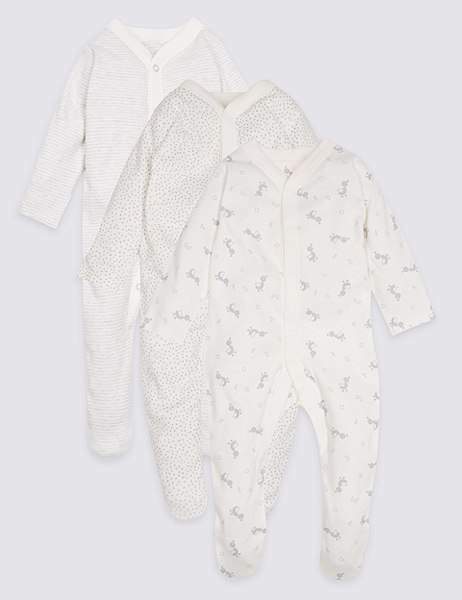 You can buy this 3-Pack Pure Cotton Sleepsuits from Marks and Spencer for $21-$22. Keep your baby’s hands warm using mittens. They also help protect your baby’s eyes and face from scratches. You need to prepare at least 8 pairs of mittens for your infant. Get this Baby Vision Luvable Friends 4-Pack Size 0-6 Months No Scratch Mittens for $6.99 from Buy Buy Baby. Baby’s feet can be sensitive to cold, especially during the night. Protect your baby’s feet using booties. Choose a fabric that’s comfortable and cozy for your newborn to avoid skin irritation. You need 8 pairs of booties. Purchase the Carter’s Baby 2-Pack Cloud and Striped Keepsake Booties for $14 at Kohl’s. Newborns love a good swaddle. Swaddling helps them to sleep more soundly. A receiving blanket is important to have because they are great for swaddling your baby. You need to prepare at least 5 receiving blanks so you can change them when needed. 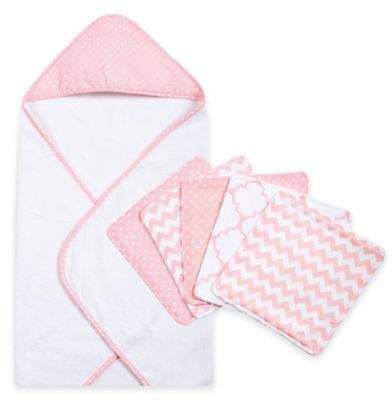 Get the Gerber 5-Pack of Flannel Receiving Blankets for $12.99 at Buy Buy Baby. Keep your baby’s head warm with a newborn cap. It’s important to have your baby wear this to prevent him or her from getting sick, especially when the weather gets cold. You need at least 5 sets of newborn caps. 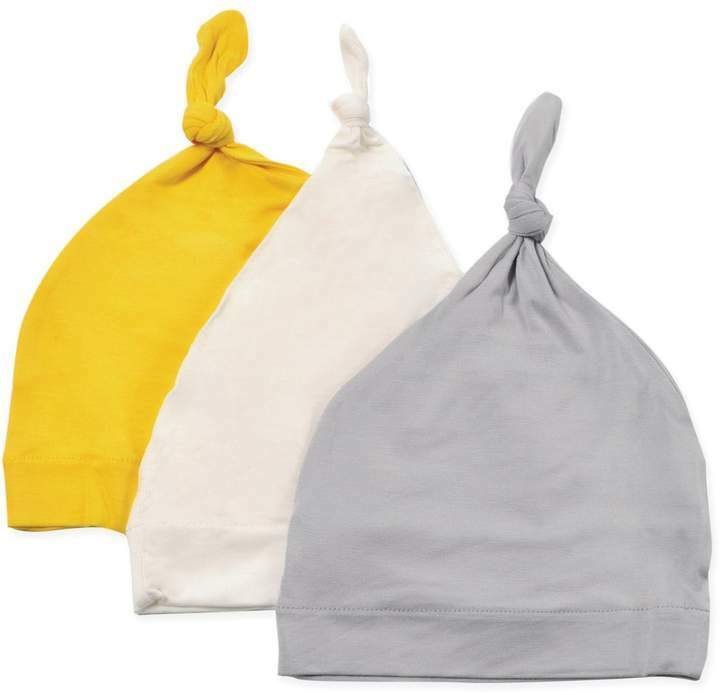 Buy the Kyte Baby 3-Pack Knotted Cap in Cloud, Storm, and Sunshine for $19.99 at Buy Buy Baby. A wash cloth is used for cleaning your baby during bath time. You can also use a clean wash cloth to clean your baby’s mouth to prevent any infection such as oral thrush in the area. You need a soft and delicate wash cloth that’s cleaned properly so you can use it safely on your baby. You can prepare 3 pieces. 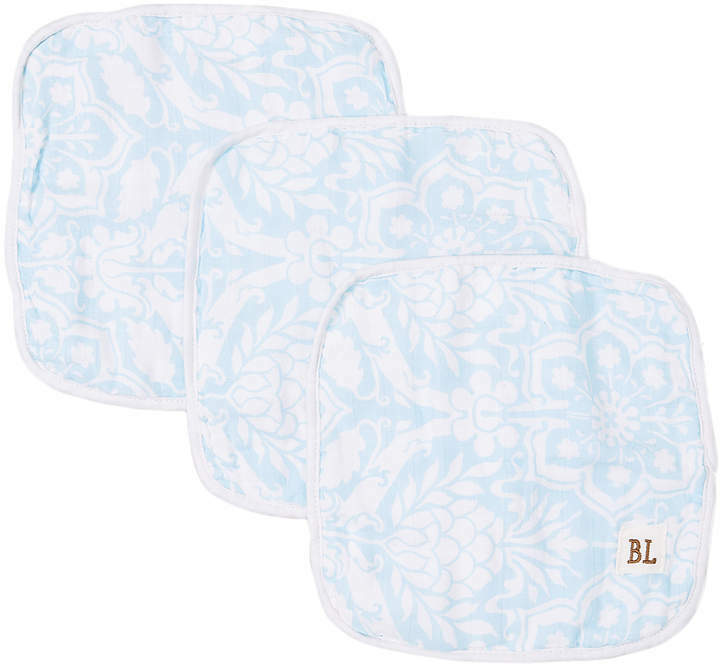 Buy the Blue Floral Wash Cloth at $16.99 at Zulily. A hooded towel is essential to keep your baby warm after his or her bath. It can help keep your baby dry after a bath with a comfy and warm hooded towel. Prepare at least 3 sets. Buy the Trend Lab 6-Piece Dot Hooded Towel and Wash Cloth Set for $32.99 at Bed Bath & Beyond. 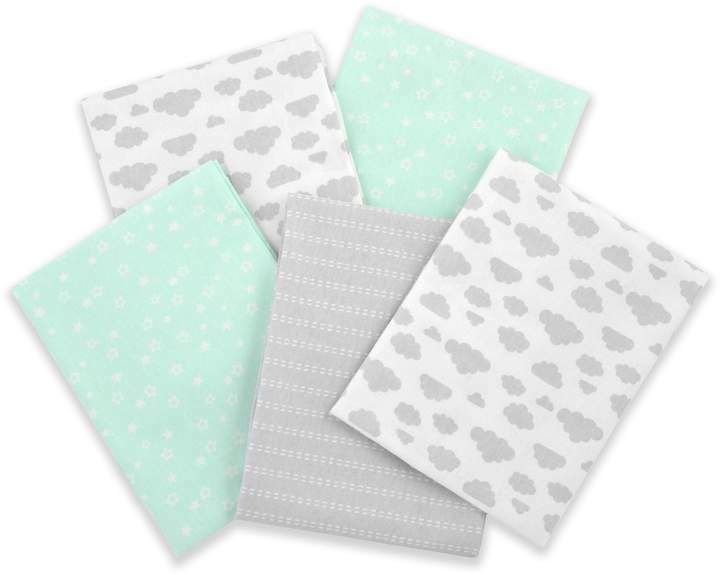 Burp cloths are essential to keep you and your baby neat and clean. Newborn babies are prone to drooling, vomiting, and coughing out milk so burp cloths can help you wipe off any dirt and mess easily. You need 8 sets of burp cloths. 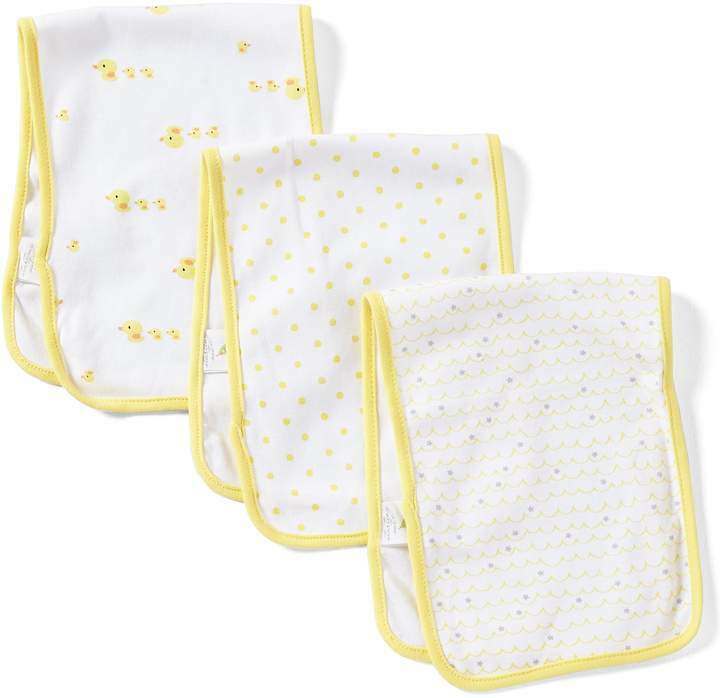 You can purchase the Starting Out Newborn 3-Pack Duck Burp Cloths for $10 at Dillard’s. You also need dress clothes for your little one to wear to his or her trips to the doctor or to a family gathering. 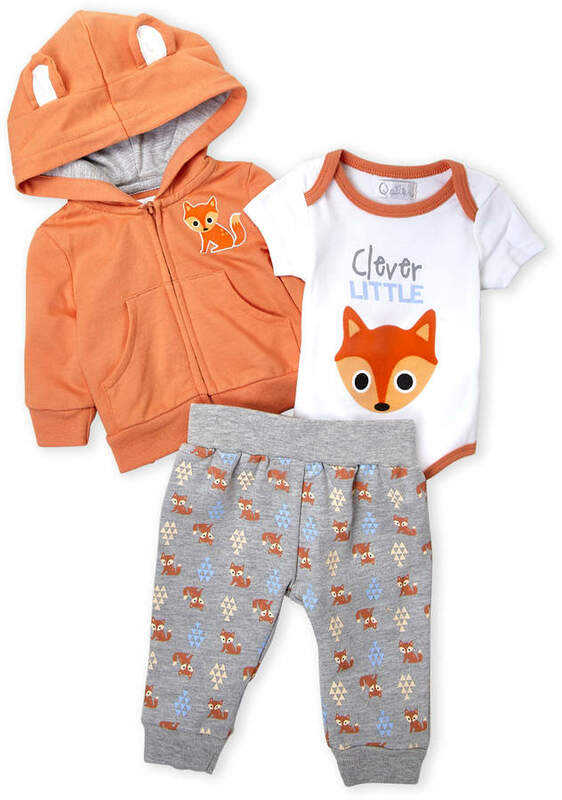 A 3-piece set includes a hoodie, bodysuit, and sweatpants to keep your baby warm while you’re out and about. Get the Quiltex 3-Piece Set for $14.99 at Century 21. Prepare these newborn baby essentials to help make it easier for you to get ready for the delivery of your little one. You can also create your own personal newborn checklist to make the preparation easier. For more pregnancy and baby-related tips, you can visit TeelieTurner.com. You can also view some of our posts here.